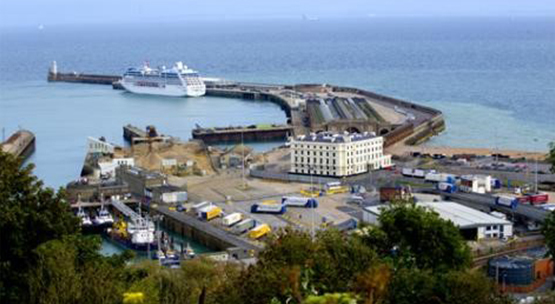 Dover is one of the main seaports in the United Kingdom. We offer the most affordable Meet & Greet ground seaport transport to and from Dover Seaport. While Booking the Service please specify The Ship Name and Terminal Name at the End of Booking and our driver will Greet you at Meeting Point with your Name Board. As London is a unique and attractive place for a trip, here, you can see how much beautiful a city can be. Here, you will find different cultural programs as London is a multicultural city. You can also see lots of people who like to live in their house and many people are just opposite who love to chill outside of the house whole night. If you are entering in London by Dover cruise port and want to go anywhere in London to know more about this city, our services for Dover Cruise Port Transfers can be very helpful for you.You can book a Minicab quickly with your mobile phone, and our driver will be available at Dover Cruise Port to give you a smooth trip. Our drivers always behave politely and give you 24x7 facilities to make your journey in a right way, you can enjoy the city as much as you want. We care about safety, that’s why we provide you transparent services with secure payment methods, via credit card, debit card and net banking and so on. So, if this city is filled with attractions and uniqueness, you must to also see it once. Whenever you come to London, you can explore a lot about the city, if you want to explore, you must to contact to a car rental service provider who can help you in taking a trip of London.You can hire a Minicab for your London trip, and there is nothing better to choose Britannia Airport Cars, because we understand your feelings and provide you right services according to your needs and requirements. Just pick your phone and see what types of things we have to serve you.